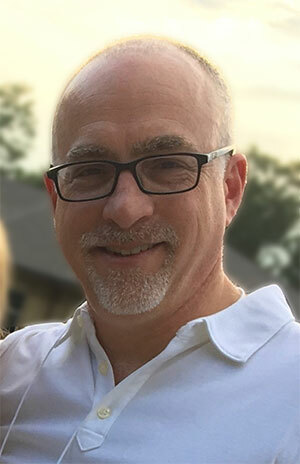 Ken Stoller is an Assistant Professor of Psychiatry and Behavioral Sciences at Johns Hopkins, where he received his medical degree and completed a psychiatry residency, and postdoctoral fellowship in addiction psychiatry at the Behavioral Pharmacology Research Unit. He served as Medical Director of the Addiction Treatment Services at Hopkins Bayview program until 2009, when he assumed Directorship of the Johns Hopkins Broadway Center for Addiction. Dr. Stoller’s area of expertise is treatment and clinical research involving substance use problems, and in particular, the use of methadone and buprenorphine. Since his early work on human laboratory studies of buprenorphine, his current research interests center on cost issues as they relate to drug abuse and treatment, methods to enhance treatment adherence and retention, and co-occurring psychiatric, medical, pain and substance use disorders. Published manuscripts and book chapters focus on the use of adaptive stepped care, treatment incentives, and integrated treatment of co-occurring disorders in a single setting. Through his work at Johns Hopkins HealthCare, Dr. Stoller has developed a related focus on fostering policies and initiatives applied in managed care settings to improve health outcome and control costs, such as by increasing the identification and treatment of substance use disorder, and by coordinating treatment of general somatic, mental health, and substance use disorders.